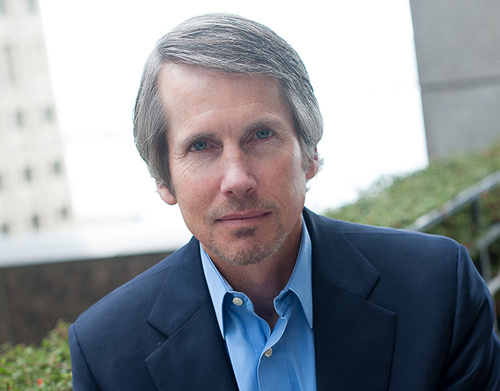 Tom serves on the Board of Directors of Cascadia Capital Holdings. He is currently the CEO of Two Eagle Investments which has over $500 million under advisement. Two Eagle Investments provides advice to clients on asset allocation and investment manager selection. The firm also makes equity investments in new asset management/finance firms and assists them on investments, distribution agreements, capital raising and infrastructure issues. Current equity investments include Sonen Capital (social impact investing) and Monea Investments (long/short hedge fund). Previously, Tom served at Russell Investments as Chief Operating Officer, Chief Investment Officer and Chief Financial Officer during his 11 years at the company. He also was the Chairman of the Board of Russell’s index business. Prior to joining Russell in 1997, Tom was a Vice President in J.P. Morgan’s Financial Institutions Group in New York City. During his four years at J.P. Morgan, Tom was responsible for the marketing and execution of mergers and acquisitions activities for financial services companies worldwide. Tom began his career in finance with Heller Financial, a subsidiary of Fuji Bank. Heller provided debt and equity financing for middle market leveraged buyouts. Tom received his bachelor degree in finance from Indiana University and a M.B.A. from the University of Chicago. Tom is currently on the Advisory Board for Pop Gourmet Foods and Caravan Capital. He is a Trustee for Annie Wright Schools and serves as Key Bank’s representative on Bellarmine Preparatory School’s endowment. Tom was Chairman of the Board of Russell Mellon Analytical Services and formerly served as a member of the Board of Directors of HomeStreet Bank, Cloudsway Corporation, the Foss Waterway Development Authority, the Tacoma Art Museum and served on the Board of Governors of the Fred Hutchinson Business Alliance.